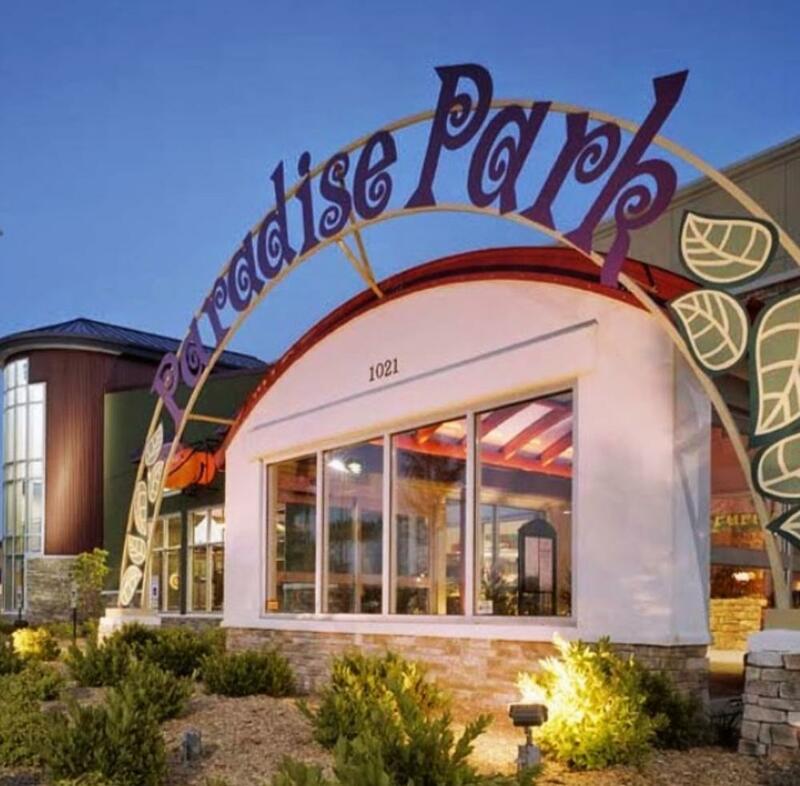 Paradise Park in Lee's Summit - for nursing moms there are a variety of rooms/areas for the kids to play in and usually a nice spot to feed a baby in the same room.. Also, the cafe area has tables/chairs and is close to where younger kids can be. The staff there is always very welcoming. If you need to breastpump to relieve pressue or feed baby later ask a staff they will find a spot for you.